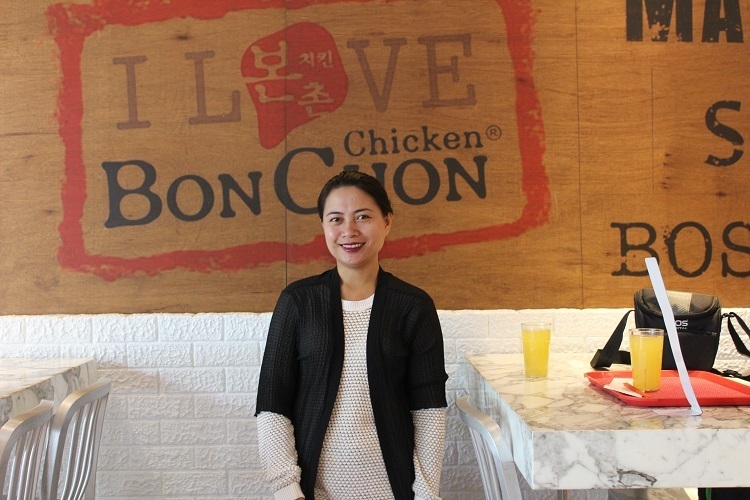 The popularity of Bon Chon Chicken in the Philippines is notable and it has been one of the most popular places to meet people. It has a lot of branches around the metro and I can always remember the days I spent with my friends there while eating their deliciously cooked chicken thigh and wings and as well as delectable side dishes. But there was one time that one of its branches was my dining place before picture taking. My favorite is the one located at High Street in Bonifacio Global City, Taguig since it's very convenient for us. It is settled right at the corner of high street, just across Maybank BGC branch, where I can find numerous spots for photo background purposes. It is also located near our office when I was still working for TaskUs. It's easy for me to change clothes and go directly to work after the photo shoot. There is also a branch inside Market! Market! near the other entrance of the mall and it is the usual place that I meet my friends for brunch and even for late lunch. 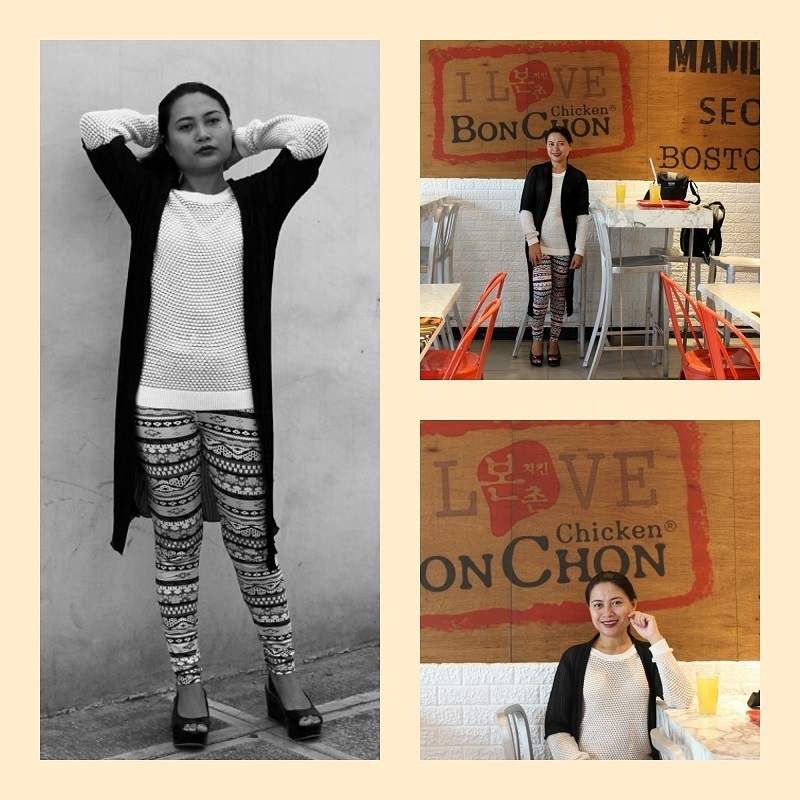 If you're curious about Bon Chon Chicken here in the Philippines, you can check their website for more details. I haven't scheduled a review post yet about the restaurant so this is just a feature post about it. If I'll go back to the metro again, I'll definitely have time to review their food and drinks so my friends in the south of the country who haven't tried eating there will have an idea about the dining place.